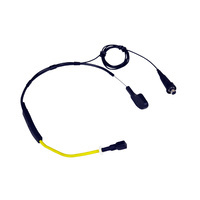 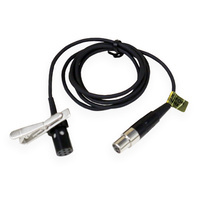 The M4OD lavalier mic with omnidirectional polar pattern provides a uniform frequency response at the direct and off-axis sections of the capsule with good rejection of clothing, contact and handling noise. 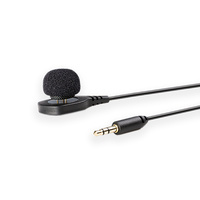 This microphone requires Phantom Power to operate. 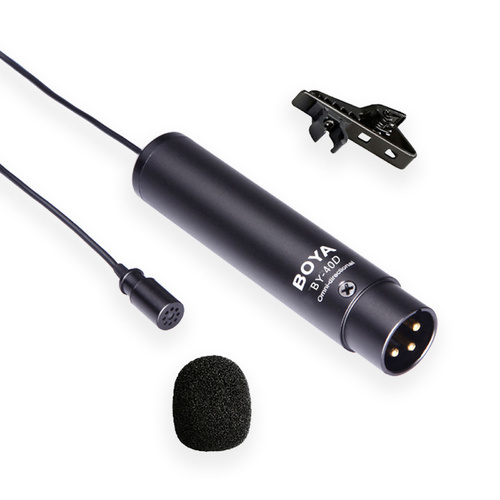 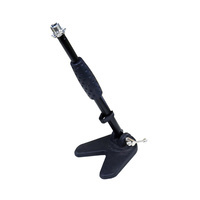 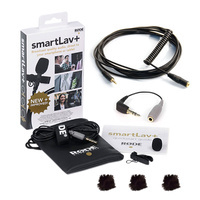 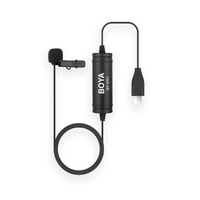 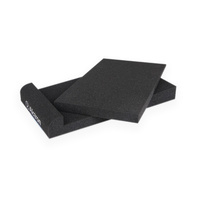 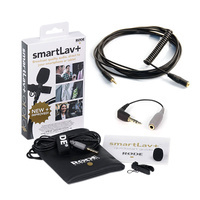 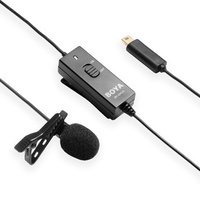 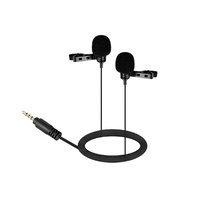 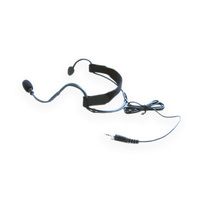 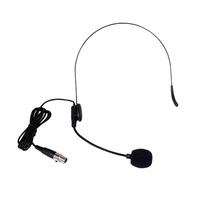 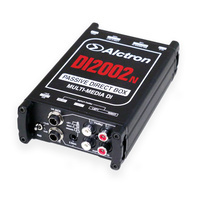 Professional Clip-On Mic for Camcorders, Audio recorders etc.